Alrighty – stay tuned to see what we do with those amazing apples! 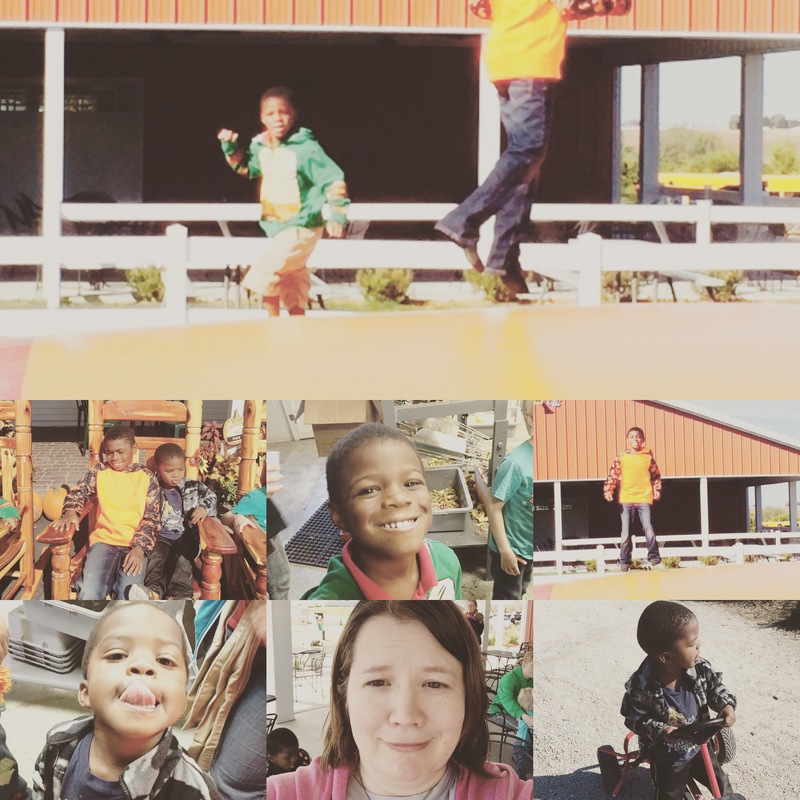 This entry was posted in Uncategorized and tagged harvest, Homeschooling by familyplushomestead. Bookmark the permalink.